Hardwood Floor Installation a Good Investment? When it comes to renovating or just updating a home, there are a lot of decisions to be made. One of the biggest homeowners often face is their flooring choice. Tile or carpet? Laminate or hardwood? Here at Flooring.org we specialize in hardwood floor installation and are here to help you decide if it’s the best choice for your home, and your wallet. No matter what type of flooring you’re starting with, installing new hardwood floors is always a positive upgrade that will not only increase the value of your home but also make it more enjoyable to live in day to day. 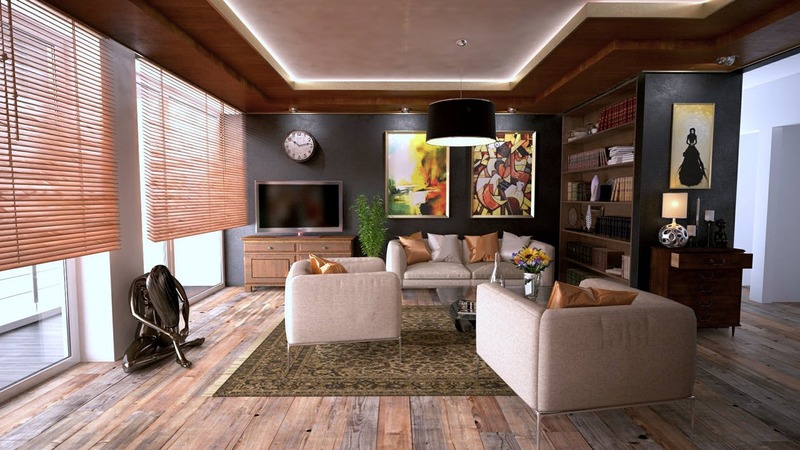 Hardwood floors provide an aesthetically pleasing, relatively easy to clean, warmth aspect to any room. Big rooms feel cozier, and tiny spaces feel elongated thanks to the clean long lines of wood flooring. They can also be customized in a variety of plank sizes, stains, and colors. They may seem like a large investment, but they’ll last a lifetime and provide your home with a richness and character other flooring options just can’t. Hardwood floors are far more hygienic than carpet and much simpler to clean on a day to day basis. They also make your home feel like a sanctuary thanks to the way they improve acoustics. If you feel as though your floors are looking a little dull, rather than having to re-grout with tile or replace an entire carpet, all you need to do is refinish or reseal your floors, and they’ll look brand new! Flooring.org is a family owned business and we’re here to help you get the best quality flooring for the best price. Our website is designed specifically to help you save money while enjoying the process of shopping for new floors. We offer great deals with hardwood flooring starting as low as $0.99 a square foot and will work with you to create the floors of your dreams.